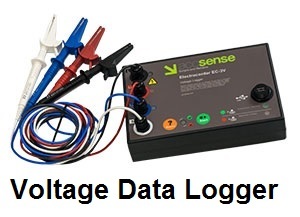 Home › Data logger › How to select Data logger? 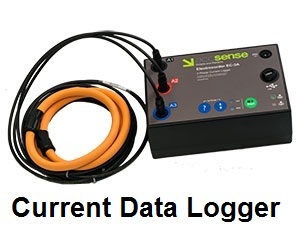 How to select Data logger? 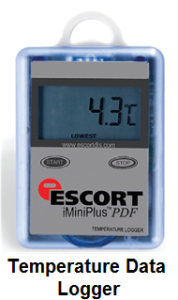 Do you need to record parameters such as temperature,humidity etc? You will need a data logger. A data logger is generally a recorder which records various parameters such as temperature, humidity etc. continuously. This article is in general on selecting data loggers for common applications. While selecting the first criteria is to understand which are the major parameters to be recorded. Do you know which parameters to be monitored? Environment gases including CO, CO2, O2 etc. For each of the above, you may find wide range of models depending on the range of readings, number of readings etc. Then you can decide whether you want a digital or mechanical data logger. Not all parameters can be recorded mechanically and inspite of the advent of digital media, mechanical recording is still utilised where computer connectivity is not available. This article is more about digital / electronic instruments in which the recording is through electronic methods. How do you want the data to be transferred to your server network? Stand alone models which record in itself and data can be downloaded periodically to a computer eg. once every month, week etc. models which communicate through wireless mode through WiFi, Radio Frequency (Rf), Zigbee net work etc. The communication to the computer network will be through wireless mode and similar to the wired models, the data will be recorded in a PC or server. There are different models with and without display. The models without a display on the device will be cheaper. You can decide based on usage. eg. 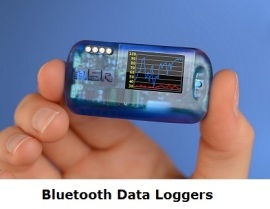 a data logger used for transportation may need to have display since you want to check the readings only at the end of the journey where you can download the data in a computer. However if you want to check the current readings or alerts frequently as in a laboratory, you will need a data logger with display screen. 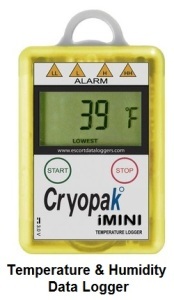 What is the memory capacity of the data logger you want? This is a major consideration especially for standalone models as mentioned under serial no 1 above. If the memory capacity is small, the customer will have to download the data more frequently. Customer should be able to program the sampling rate. Sampling rate is the frequency of readings. eg. if a temperature recording is done every 10 minutes, the sampling rate is known as 10 minutes. In such case there will be 6 readings per hour. For a temperature recorder with capacity of 8000 readings, this means that the recording will last for 55 days. Based on your usage and type of monitoring you may decide these parameters. eg. for medicine a sampling rate of 3 minutes will be used where as for frozen foods, a sampling rate of 15 minutes will be sufficient. What are the kind of reports you want? You may want reports in different formats, file types, as a graph etc. Different models will be capable of produci ng different reports. Different type reports generated can be seen at the above link. Do you want single use (disposable) or multi use models? Depending on your application you may want one of the above type of devices. 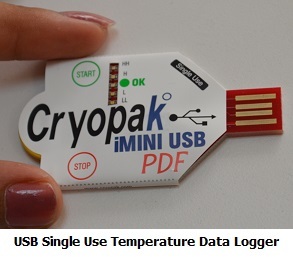 Single use type is mainly for transportation purposes which will record parameters such as Temperature & Humidity throughout the journey and once the journey ends, the data is downloaded and thereafter the device cannot be reused. As the name indicates, multi use type can be reused any number of times. ‹ What is 21 CFR Part 11?